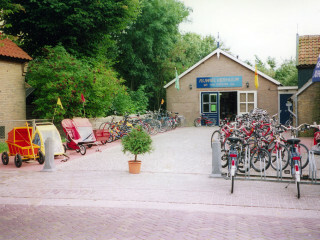 Nearly every village has one or more bicycle rental places. Bicycles come in all shapes and sizes: children's bikes, tandems, bikes with trailers and electric bikes (if you don't fancy cycling into the wind). 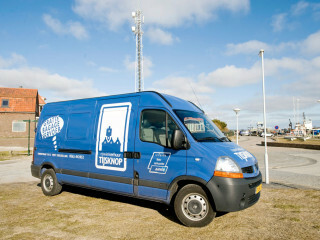 Many rental places offer a bagage drop off service between the ferry port and your accommodation. 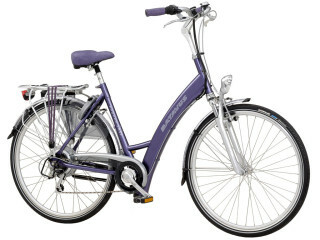 There are also rental places who offer to bring your bicycle to your holiday adress. 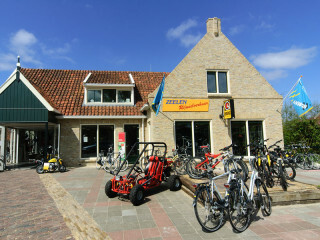 Do you want to rent a bicycle on Terschelling? We can help you! We are located straight across from the place where the boat docks! 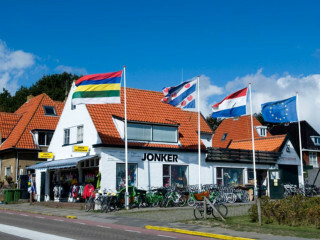 We have 5 shops on Terschelling, so Zeelen is always close by! We also transport your luggage at no charge, and when you rent a bicycle for 7 days, you only pay for 5! 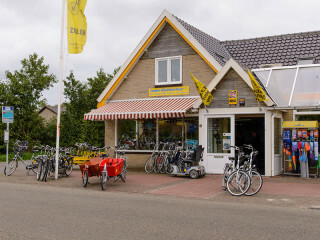 A large selection of bicycles, including electric bikes, tandems, cargo bicycles and children's bikes. 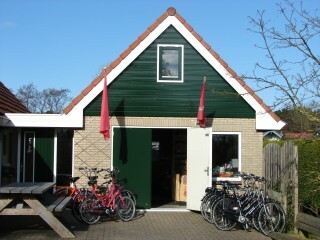 “Haantjes Bicycles” are for rent at four different locations in West Terschelling and Formerum. These well-maintained brand bicycles (Gazelle and Batavus), from children's bicycle to mountain bike, can be delivered on your request to your vacation home or directly to the boat. 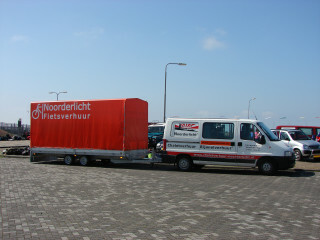 We also provide free baggage delivery to and from the boat. Try our new electric scooters for a day! 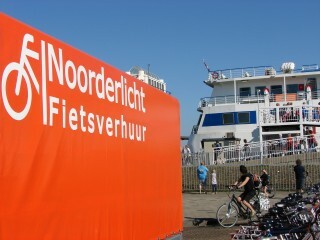 Welcome to Bicycle Rentals Noorderlicht. * You can make your reservations online. * Your bicycles are waiting for you at the boat. * Delivery to your vacation address. * We transport your luggage to and from the boat at no additional charge. * We offer you a weekly rate for 5, 6, 7, and 8 days, all for the same price. Gear bikes (3 - 7 gears) Electric bicycles, tandems, children's tandems, cargo bikes, granny bikes, various children's bikes, bicycle trailers. A-brand bicycles only, including: Batavus, Gazelle, Giant. Come to us for bicycle rentals, sales and repairs. We have a large selection of bicycles. 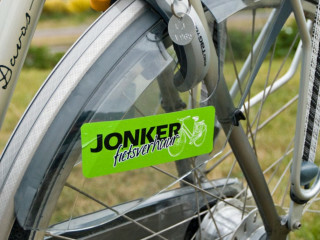 Standard bicycles, hybrids, children's bicycles and customized bicycles. We also stock pull carts, children's furniture, baby carriages, etc. We are members of BOVAG and guarantee excellent service. 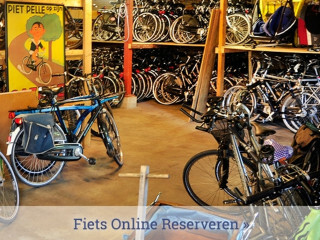 Do you want to rent a bicycle on Terschelling? We can help you! We are located straight across from where the boat docks! 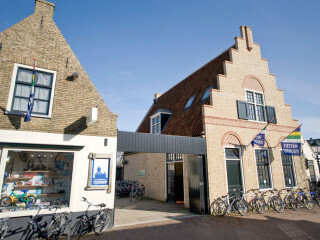 We have 5 shops on Terschelling, so Zeelen is always close by! We also transport your luggage at no charge, and when you rent a bike for 7 days, you only pay for 5! 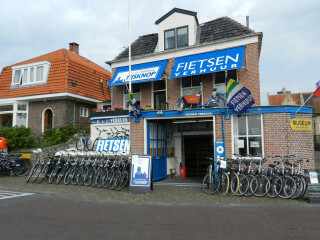 A large selection of bicycles, including electric bikes, tandems, cargo bicycles and children's bikes. We are right on the harbor, and have rentals for all kinds of bicycles and accessories. From a modern electric bicycle to a hip "granny bike" - we have them all. 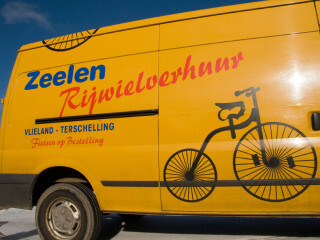 We deliver your bicycles and luggage wherever you want. 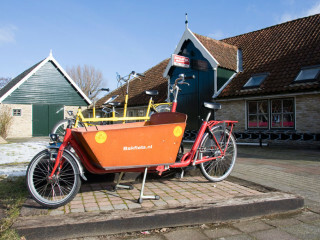 A free bicycle map of Terschelling is part of every reservation. We have a large selection of go-carts and carts for rent. We have many kinds and sizes of bicycles for rent. We have tandems, cargo bikes, children's tandems, dog carts, seats, kiddy cars, electric bicycles and mountain bikes. If you need roadside assistance, one telephone call is all it takes.